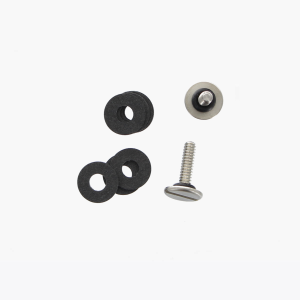 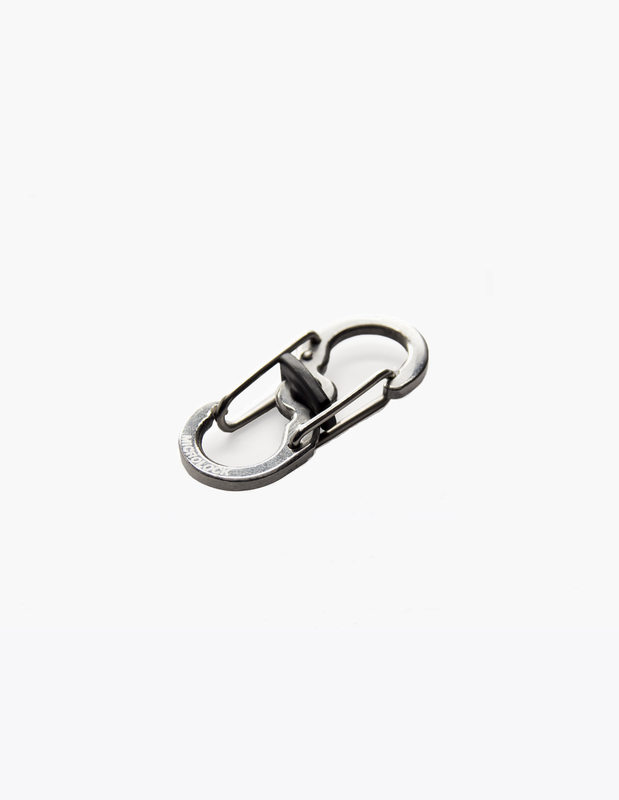 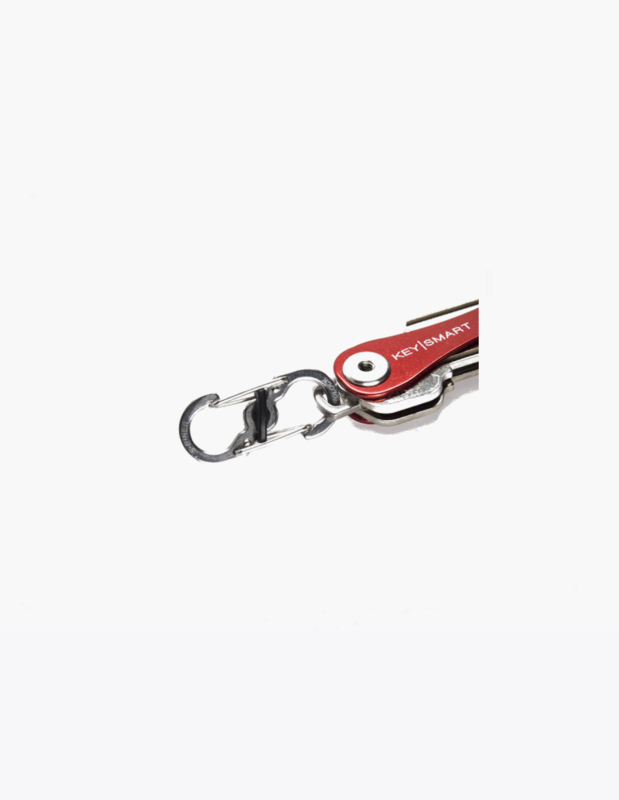 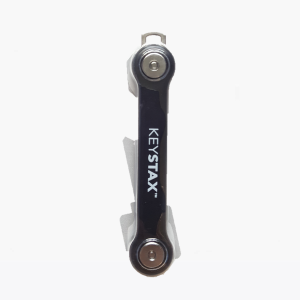 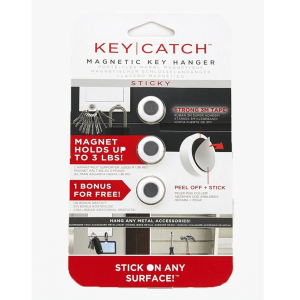 Quickly attach or disconnect from pants, bags, or other everyday devices. NEW FEATURE: Now with the black locking mechanism to prevent unwanted disconnects. 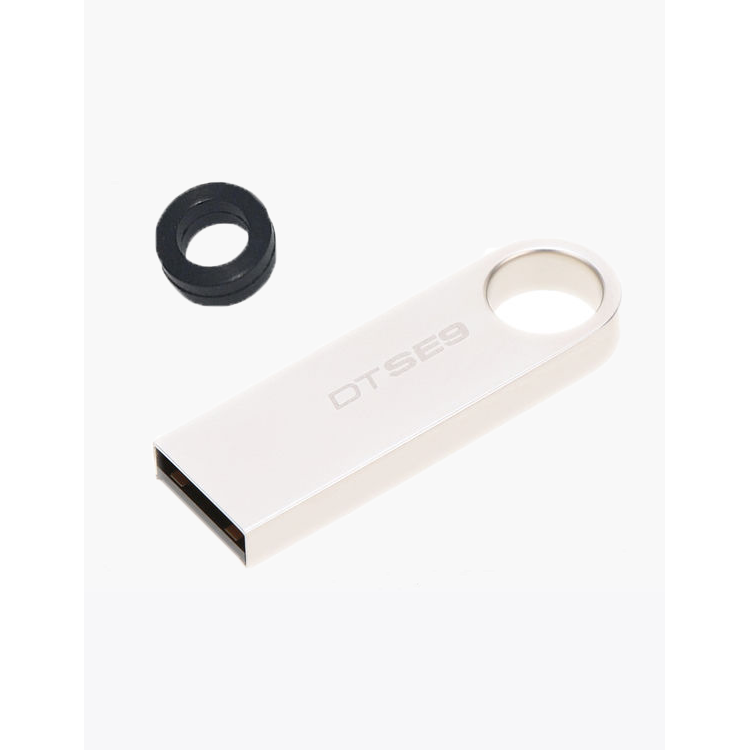 This is for individual purchases of Quick Disconnect. 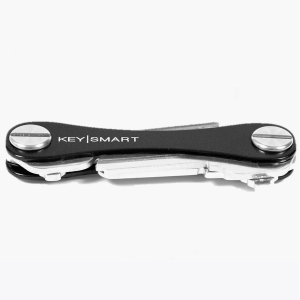 Purchase KeySmart 2.0 here. 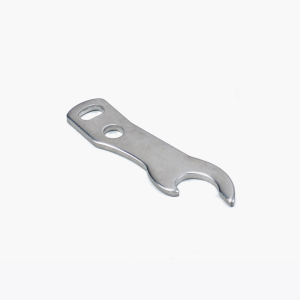 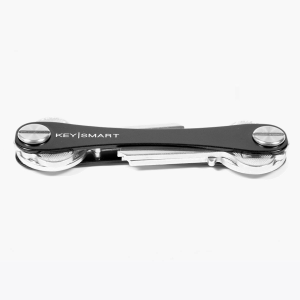 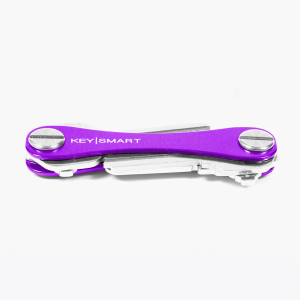 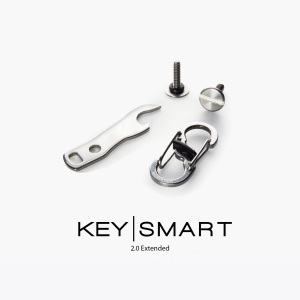 Need something to hook KeySmart on your pants or bag?